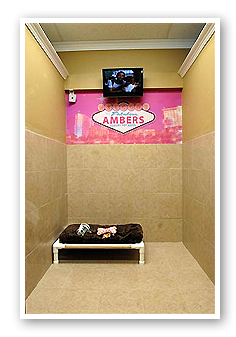 We have 9 themed suites arnd 3 VIP Suites ranging in size from 5x7 and 2 of our Amber VIP Suites that are 8x7 , that can easily accommodate your big dog, and there sibling if you so desire. 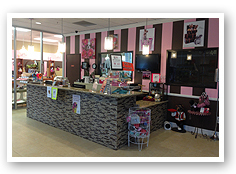 We have 25 tempered glass luxury runs, 14 Little dog small runs for the little gal or guy, 3 separate indoor dog play areas that are outfitted with doggie playground equipment, 10 cat condos located in a separate closed area to keep the stress level to a minimum. A copy of current vaccination records. Special Diet Pet Food labeled. Any special instructions or requests. Your pets favorite toy or something from home which will help them feel more comfortable while away. Please limit the toys to 3. Thank you.